The Broncos are 1-3 this season but Seibold pointed to last year's slow start at Red Hill when asking for calm ahead of Thursday's clash with Wests Tigers. "The Broncos were three (wins) from seven at the start of last year and last game they played last year they got beaten by 48 points (48-18 against Dragons in the first week of finals). "I haven't seen that commentary (from former players), I can't comment ... but as far as the culture, your actions, it's not just fancy words on the building." "Tomorrow we've got nine guys who are 22 or younger, three are 19-year-old kids and I just think that's a fantastic opportunity to create our own legacy." 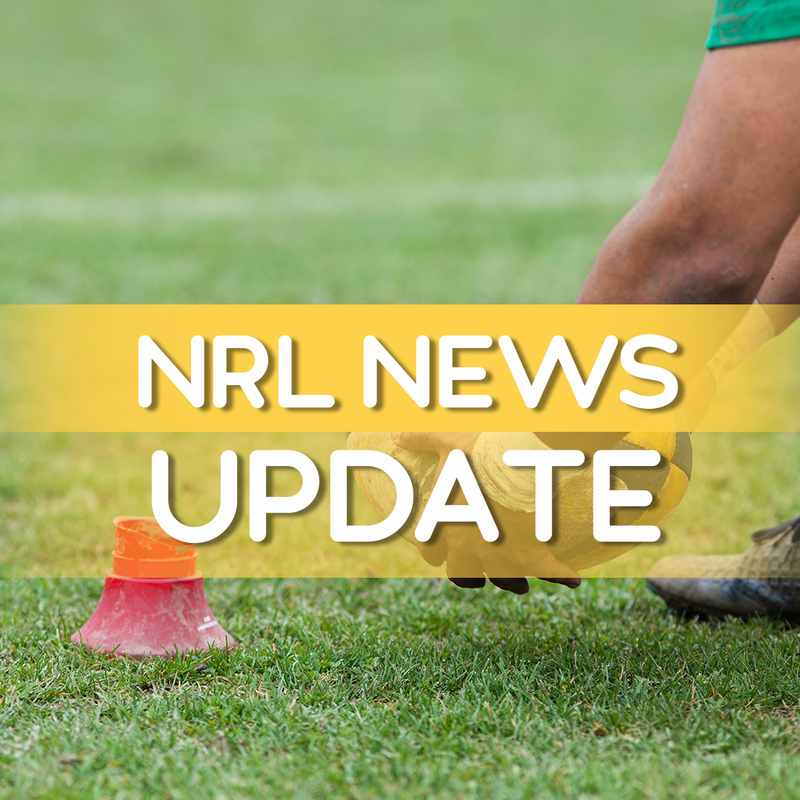 Seibold has been pleased with the teenager's response since his four-game suspension for failing to adequately cooperate with the NRL's integrity unit. "It's been a long seven or eight weeks for him to be fair," Seibold said.